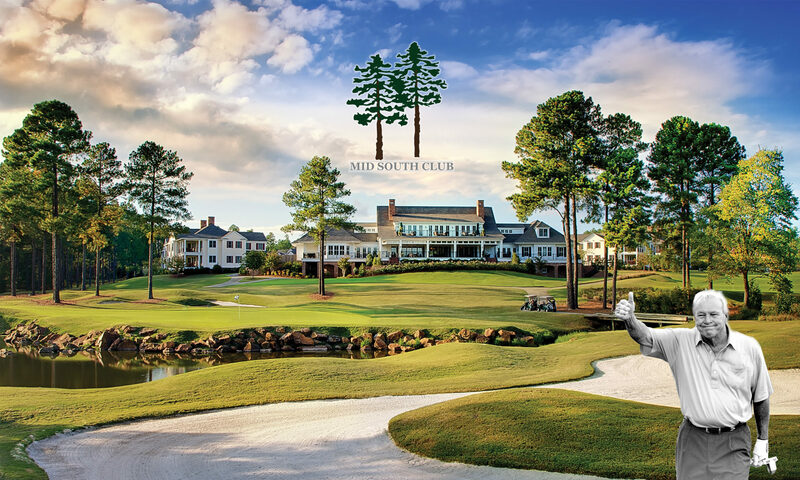 Clubhouse at Mid South – Gracious main level with the Palmer Grill, outdoor seating, Kid’s Zone and Pro Shop. Member Locker facilities are located at the lower level and high atop is the Member’s Only ”Crow’s Nest featuring a bar, lounge and open deck perched above the 9th and 18th and 19th holes. 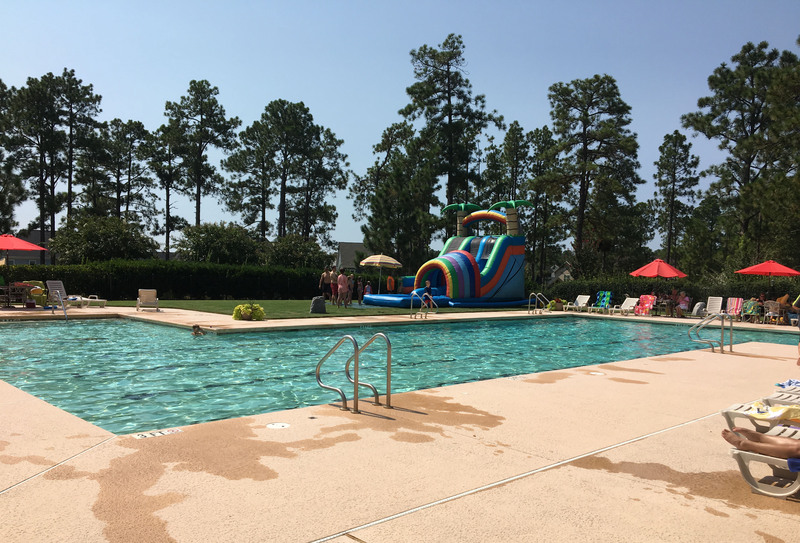 Amenities at Mid South – Featuring a junior Olympic pool, Jacuzzi and kiddie pool, outdoor grill area, tennis, pickle ball and basketball. Clubhouse at Talamore – The main level at Talamore features a giant area with comfortable bar and seating area overlooking the 18th hole. Outdoor seating and a fully stocked Pro Shop are also available. 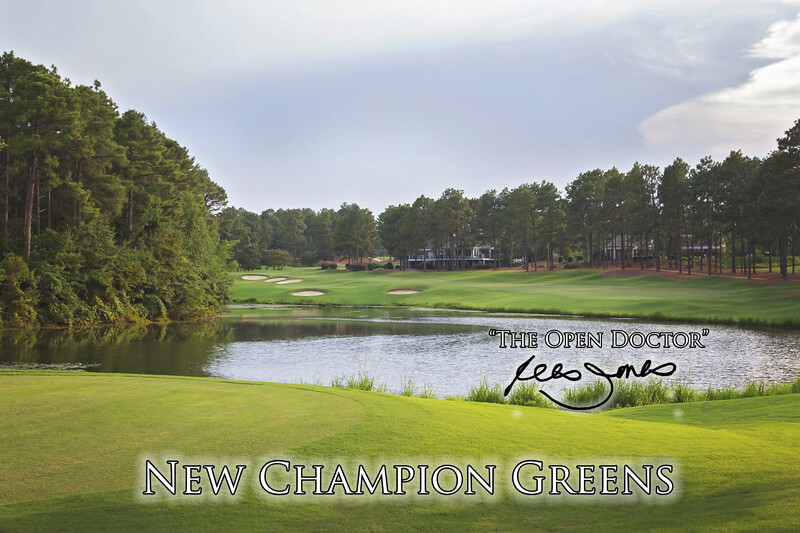 Top rated Golf by Palmer and Jones – New Champion Greens and a host of other golf course and Clubhouse improvements were completed in the last 2 years vaulting high praise upon the New Course and King’s Course. These championship courses are on par with the best the area has to offer.